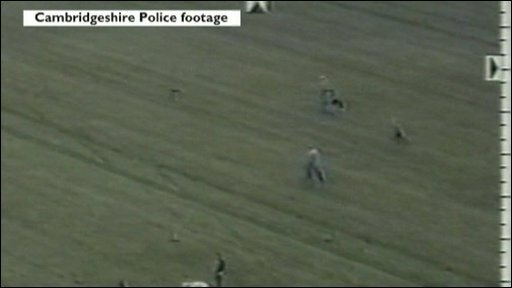 For the last four years hare coursing - where dogs are used to chase and catch hares - has been banned across England and Wales. However, the BBC has uncovered new evidence that the sport is still taking place and it is on the increase. A number of farmers claim they have been threatened by gangs of coursers.